Below is a sample of the Oregon Business Conditions Index survey. If you are willing to become a survey participate, please complete the contact information at the end of the survey. You will receive an email each quarter with a link to the actual survey. 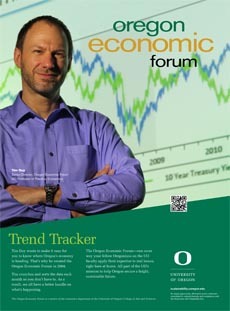 Or, if you already know you want to become a participant, please notify Tim Duy at duy@uoregon.edu.